Profile: Jackie James is the mother to Anna who is affected by Mucolipidosis III. Jackie and her husband Bret also have a son, Peter who is unaffected. Jackie keeps busy running her English tea room in St. Louis, MO, home schooling Anna and taking care of her family. She is looking forward to working toward raising as many funds as possible for ISMRD and helping to move forward the ISMRD mission. 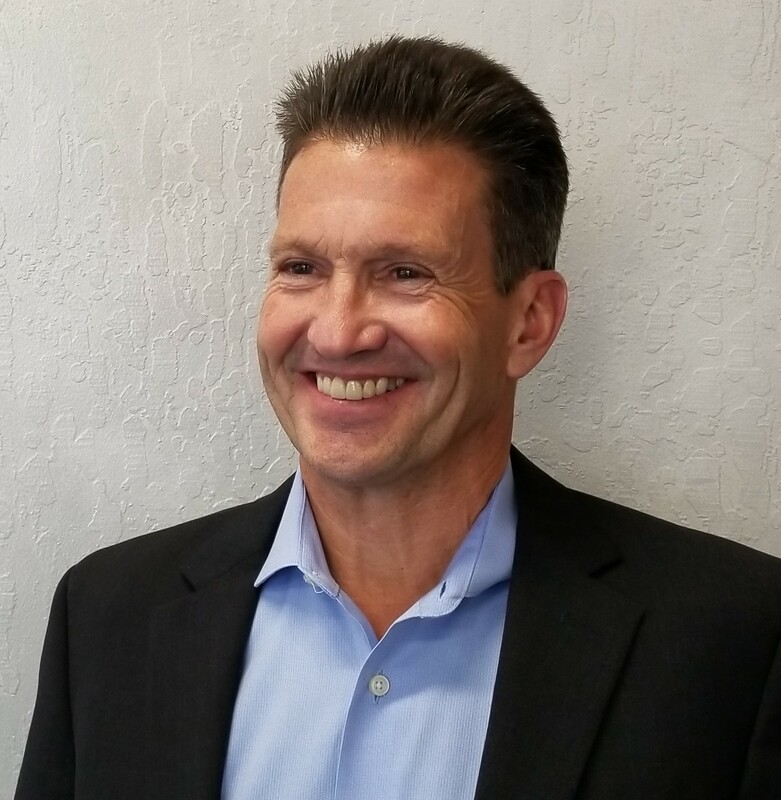 Profile: Mark Stark is the Principal at Stark Tech Consulting, a consulting firm specializing in high-tech product development and market launch. Mark is also the father of five children. The youngest, Robert, has Alpha-Mannosidosis, and has received two bone marrow transplants. The most recent was in April of 2002 and is, to date, successfully engrafted. Mark’s experience with non-profit organizations comes mostly from his wife, Kathleen King. She is currently Executive Director of the Healthier Kids Foundation of Santa Clara. The mission of Healthier Kids Foundation is to ensure access to and advocacy for health care services for all children through family-centered and innovative approaches, and she is a board member of a number of California based non-profits. Profile: Jenny Noble is the parent of two young adults with Mucolipidosis Type III (Pseudo-Hurler Polydystrophy). Since the diagnosis of her two children Jenny has spent many years searching and advocating for innovative ways to manage the complications of Mucolipidosis. Through this advocacy Jenny has built up strong international networks with professionals, families, industry and other support groups to improve outcomes for families with Lysosomal Diseases. Jenny is currently a Field Officer and Administrator for Lysosomal Diseases New Zealand and has been in this role since 1999. Jenny joined the Board of Directors in 2004. Though not trained in health or science, she is one of the co-authors of The Osteodystrophy of Mucolipidosis Type III and the Effects of Intravenous Pamidronate Treatment published in the Journal of Inherited Metabolic Diseases. 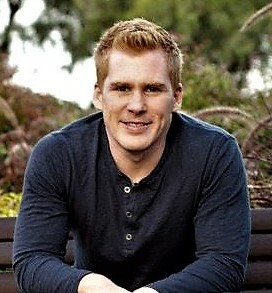 Profile: Mr. Forman, who is a native of New Zealand, is the father of two adult twins, Timothy and Hollie, with Alpha-Mannosidosis and serves as the coordinator for research for ISMRD. John had an early career as a union organizer and disability services provider, and lately has built his career around the promotion of better treatment and more research on health issues, and the promotion of human rights, for those with rare disorders and disability. John's interests include active participation in numerous nonprofit organizations, such as Lysosomal Diseases New Zealand (which he founded with his wife, Judith), the New Zealand Organization for Rare Disorders (which he founded and ran for 15 years), and ICORD, the international Conference on Rare Disorders and Orphan Drugs. John was one of two recipients of the Genetic Alliance's "Art of Advocacy" award for 2001. He shared the award with Augusto Odone of The Myelin Project. Profile: Juanita is the mother of 3 children, 1 unaffected Jayden and 2 with Mucolipidosis III Damian and Jesse-Rose. When they were diagnosed I was devastated to find out there is no known cure. I feel very fortunate to have found ISMRD & family support groups online. Until now I have been very passionate in the Union and Labor movement for people's rights & conditions in Australia. I believe this will now carry me through to advocate and push for a cure for ML3. I work full time in Human Services and spend my spare time with my gorgeous children to enjoy as much life as we can, while we can. 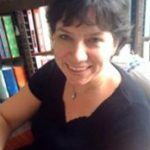 Profile: Carolyn joined the ISMRD Board following the death of her son in September 2006 at the age of 10. Matthew had Fucosidosis. 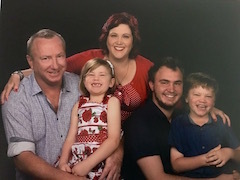 Carolyn, her husband Chris and their two other children, Isabella and Dominic, live in Canberra, the capital of Australia. Carolyn works for Barnardos Australia, supporting foster carers. She holds an Honours degree in French, with sub-majors in Mathematics and Psychology from the University of Western Australia, and a Graduate Diploma in Management from Monash University, Victoria, Australia. Carolyn’s dream is to see newborn screening and treatments for all the glycoproteinoses. Profile: Dan Peach is passionately committed to curing rare lysosomal disorders through a tight knit community of researchers, clinicians, patients and families. Dan has seen and experienced first-hand the daily battle of ML1. Dan joins ISMRD with over 15 years experience in market research and analytics that enables him to stay at the cutting edge of new discoveries and how they may be applicable to Lysosomal conditions. Profile: Shirley is mother to Sam who has MLlll. Shirley and her husband Shamim have another child, Edward, who is unaffected. 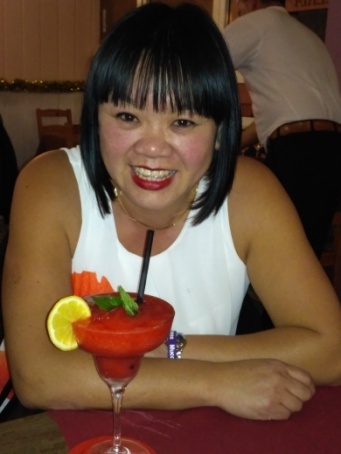 Shirley runs her own business as an Holistic therapist offering treatments such as Acupuncture, Massage, Bowen Technique, Reflexology and Reiki, which she also uses to help ease Sam’s pain and keep it under control. Shirley works to promotes awareness of Mucolipidosis, including through photographing wristbands in interesting locations and posting to social media and review sites. She also promotes to families, in particular in the UK and Europe, the support available to them within the ISMRD. Shirley is excited at joining the Board of Directors to help further the mission of ISMRD. Profile: Pam is the mother to Autumn who is a MLIII adult. Pam and her husband, David, live in Arkansas and are parents also to another daughter, Michelle. She is a hairdresser and owner of her own salon. Pam has conducted several fundraisers in her very small town...from baking and selling giant cookies to having gigantic yard sales. She is extremely passionate about finding funds for the ISMRD and dreams of the day when research is “rolling” and a cure found for Glycoprotein Storage Diseases.